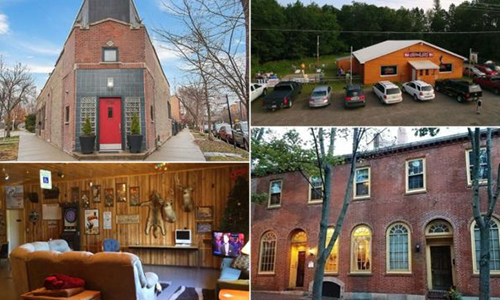 These homes bring new meaning to “Happy Place”, so mix up a cold one and pour through these cool homes that formerly served as neighborhood pubs, watering holes, and taverns. Interested in finding a vintage space to turn into your dream home this year? Give me a call or send me an email and let’s get your “cool house” hunt started.